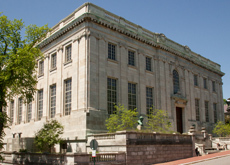 Special Collections that are part of the Brown University Library -- comprising more than 250 separate collections covering a wide variety of topics -- are housed at the John Hay Library and the Library Collections Annex, and are managed by special collections staff at the John Hay Library. Materials at the Hay Library are considered teaching collections, and are available to faculty for use in class projects, in-library class sessions, exhibits and course assignments. For description of individual collections, please see our Collections A to Z site. While all special collections materials must be used in the Hay Library and cannot be checked out, special collections staff are more than happy to work with faculty to support curricular needs. Since many collections are now stored off-site at the Annex and there is heavy demand for our three classroom spaces, we request that faculty interested in using special collections for teaching provide at least two (2) weeks advance notice of a proposed class session to allow time for the staff to corral the materials in question and reserve space for the class. NOTE: The John Carter Brown Library is an independent rare book library that houses a single collection documenting history of the Americas from 1492 through the Age of Revolutions. For information on using collections at the John Carter Brown Library for teaching, please contact the JCB staff. University Archives contains materials that document all aspects of the history of Brown University. The John Hay Library annually offers the S. T. Joshi Endowed fellowship for research on Providence writer H. P. Lovecraft and his literary circle. One fellow is selected each year. 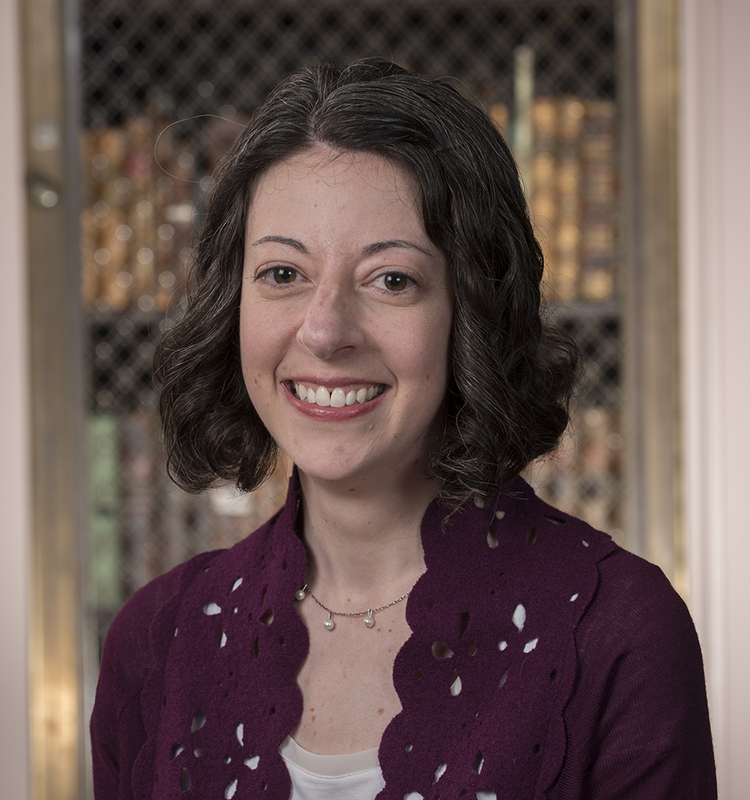 The John Hay Library also participates in the New England Regional Fellowship Consortium, which is administered by the Massachusetts Historical Society on behalf of 16 repositories and 5 additional cultural agencies across the six New England states. Each year, NERFC awards a number of fellowships for eight weeks of study in the collections of member institutions. Applications are due in early February, and selection of the fellows is done collectively by the participating institutions. The Hay Library, like other participating repositories, annually hosts three NERFC fellows for research periods of up to three weeks. For further information on applying to for a NERFC fellowship, please contact the Massachusetts Historical Society. Graduate students at Brown are encouraged to apply for a joint fellowship at the John Hay Library and The Center for the Study of the Early Modern World. Applicants are invited to propose an undergraduate course, exhibition, curatorial project, conference or symposium that will promote collaboration between scholars of the early modern period and the John Hay Library. Additional information and the application are available here. Curatorial staff at the Hay Library welcome inquiries from graduate students and faculty about fellowship proposals that aim to utilize collections at the Hay Library for teaching or research. The John Carter Brown Library (JCB) is renowned for its signature fellowship program, which brings scholars from around the world to focus on the history of the Americas, North and South, from 1492 to the Age of Revolutions. Among the numerous fellowship categories at the JCB is the J. M. Stuart Fellowship, which is devoted to graduate students in the Humanities and Social Sciences at Brown. Fellowship projects must focus on using the JCB's research collection. For further information, please consult the JCB's fellowship site and the JCB staff.